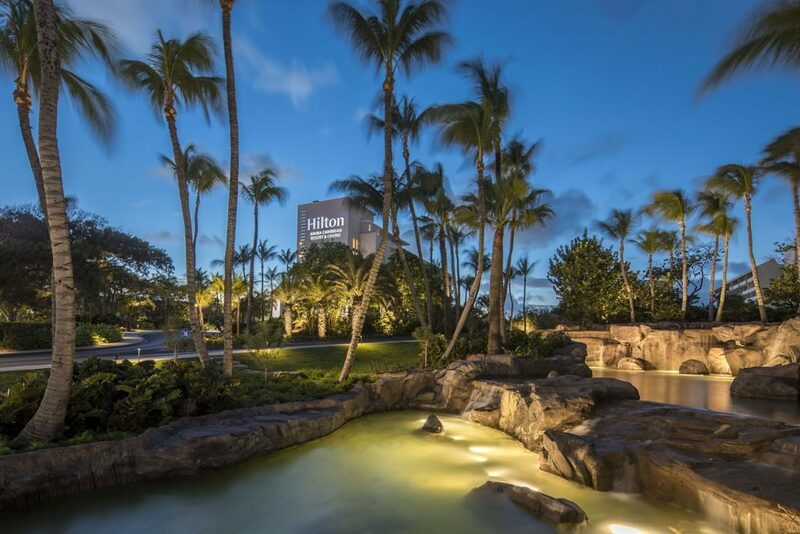 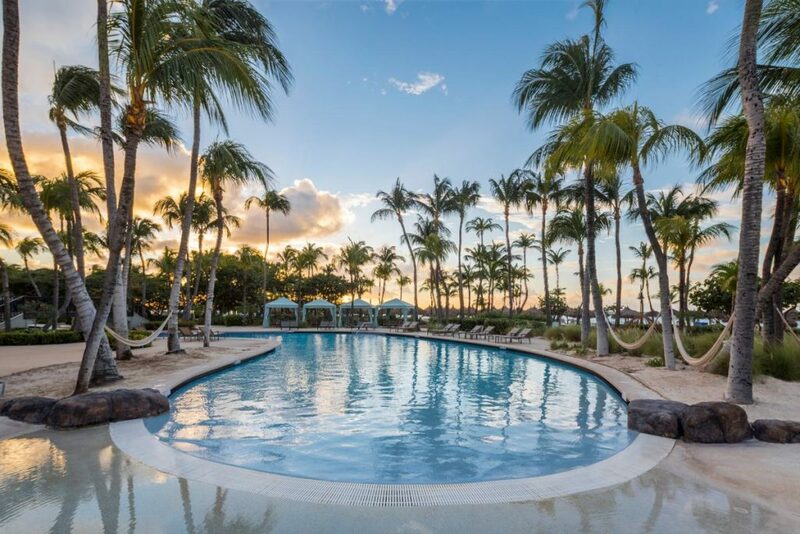 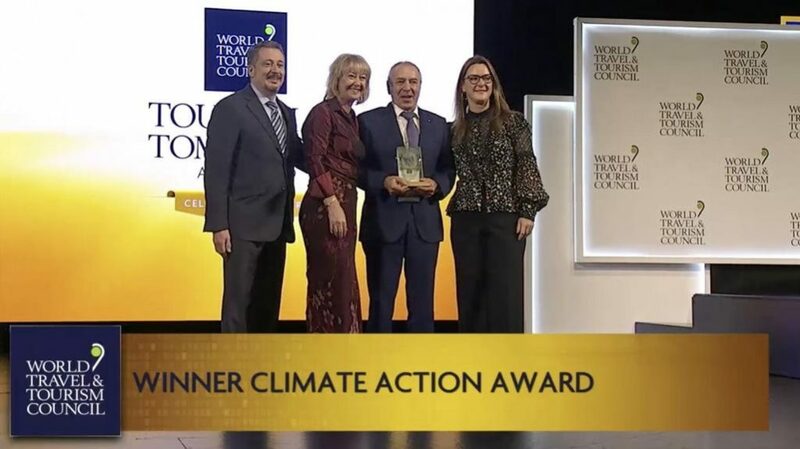 On April 4, 2019 in Seville, Spain, the World Travel & Tourism Council (WTTC) announced Bucuti & Tara Beach Resort of Aruba, as the winner of the Climate Action Award at the Tourism for Tomorrow Awards ceremony. 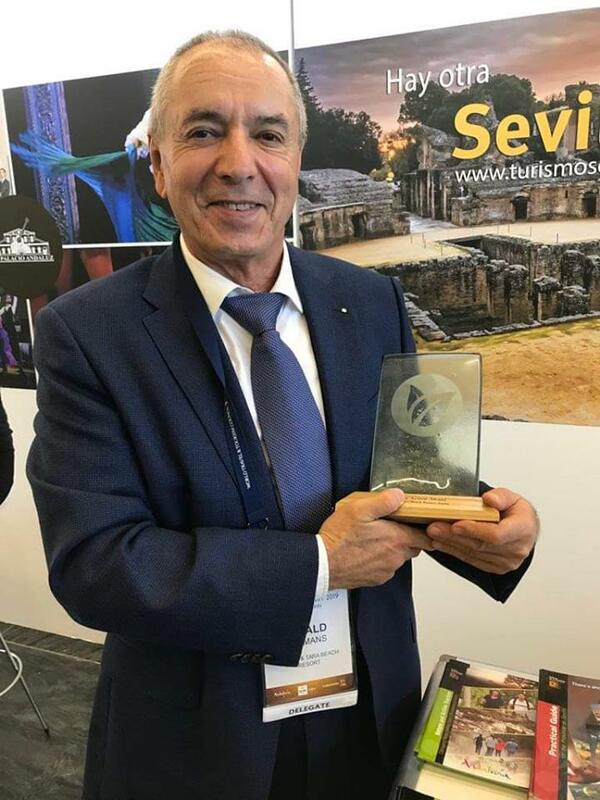 The Awards, now in their 15th year, took place at a special ceremony during the WTTC Global Summit, to celebrate inspirational, world-changing tourism initiatives from around the globe. 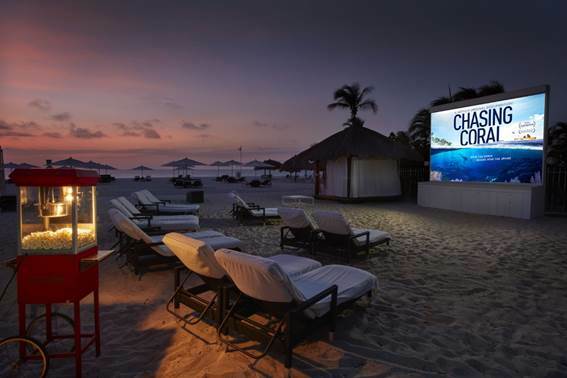 Discover more on Bucuti & Tara Beach Resort!